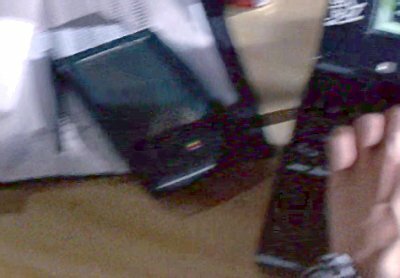 i think that is a MessagePad 110 or 120. The MP100 was more square! Kate doesn't pick it up, but later in the film Nikon looks like he was using it. He wrote something on it as he was figuring out when the worm would end it's run. I wouldn't have used mine either if I owned one around the time it was released.